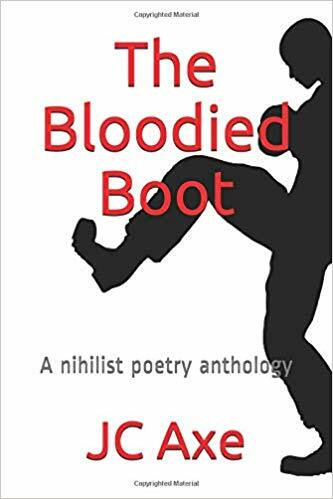 A collection of nihilist poems. Buy it. Or don’t. It’s up to you.